How to Create a Web Page: 5 Questions to Guide Beginners – Sig Nordal, Jr.
Building your own website isn’t that hard. 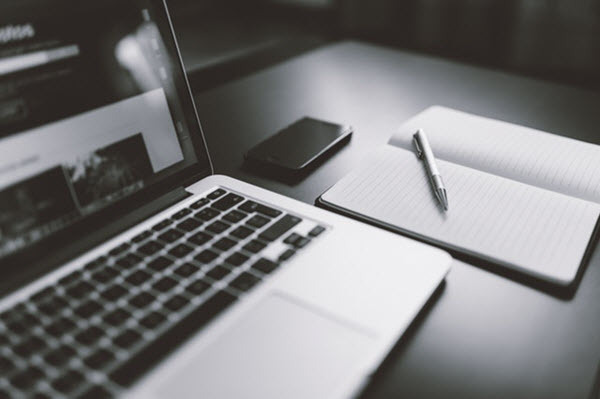 With a lot of tools available online and a quick search on the internet, you’ll be able to set up a website for your business in no time. Unfortunately, those aren’t the only things you’ll need to build a website successfully. As a beginner, you also need to master the basics. Here are the most common questions beginners have regarding building websites. Is it necessary to have the technical knowledge to create a personal web page? This depends on the level of functionality that you want to give the page. The most complicated way would be to learn HTML and CSS, which are the foundation of any website on the Internet. However, that is not the only way you can build a website. Even without technical knowledge, you can create a good web page. If you are able to use Word or PowerPoint, you can use a web page creator. How much do I need to set up my own website? The cost of creating a website is not very high. In fact, it can be free if you do not want it to have premium functions. You can start with $5 per month without advertising and with your own domain. If what you are looking for is an advanced platform, you can take a look at some website builders. With them, you can do almost everything. 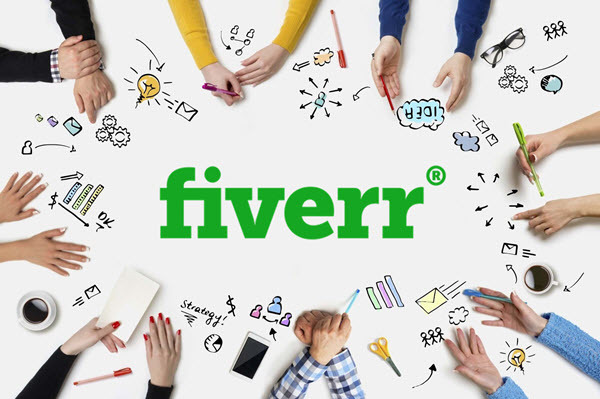 Now, if you want to set up your website with the help of a professional, take a look at Freelancer or Fiverr. You will get an idea of the market prices for your project. Check your budget before hiring someone. I have always been told that you can’t create professional web pages with web creators. Is that true? With the first generation of Web creators, the design and functionality options are very limited. With the arrival of web 2.0 creation systems, this aspect has changed drastically. There is a wide variety of web creators today and you can get one depending on your needs. You can have a blog on the page and even create a very professional online store with a system like Jimdo. A web creator in the current Web 2.0 can make your life easier. It will give you the freedom to select the design and functionality that you want to have on the page. Remember that each web page creator has its own style. Make sure to take a look at their template galleries. Should I plan my website before I start working with the software tools? That will depend on you. However, in general, a small planning is always a good thing. Use a pen and paper to write everything you want the page to have. Brainstorming is a perfect way to organize thoughts. Take a look at other interesting websites, both from a design and content point of view. Take notes of what you like about those pages and what you do not like. Once you have a draft version of the page, ask trusted people to give their opinion about it. This can provide very valuable insights. Your logo and choice of images are keys to achieving a professional-looking page. This makes it important that you understand the available image formats, like .gif, .jpg, and .png. You also need to have a program you can use to edit and change the size of your images. Another tip is to use contact forms instead of email addresses on your website. Luckily, any quality web page creator can allow you to add a form with a simple click. The post How to Create a Web Page: 5 Questions to Guide Beginners appeared first on Dumb Little Man.